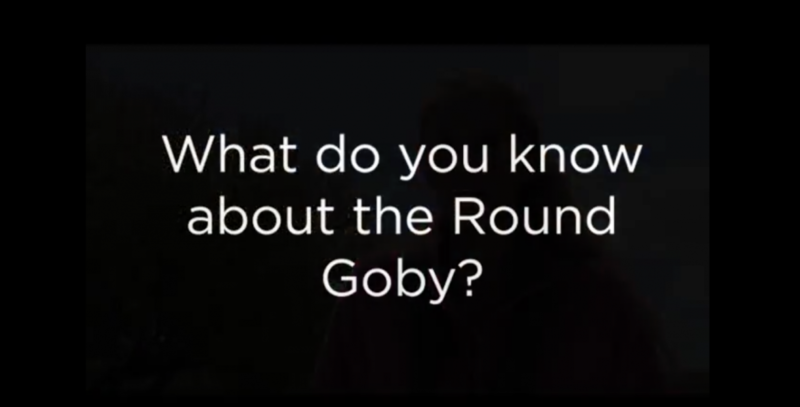 Whadayaknow: What is a round goby? Occasionally Great Lakes Echo runs video clips of random people answering questions that experts believe environmentally literate citizens should understand. In the last clip an expert explains the correct answer. This week’s expert is Brian Roth a fish ecologist at Michigan State University in East Lansing, Michigan. The round goby became really invasive and spread throughout the Great Lakes, Roth said.